TerraCucina, to-date is the most innovative range designed. Created to compliment the Linea Orizzontale handleless kitchens – TerraCucina provides endless possibilities between front and vertical elements by attaching side elements made from different materials. 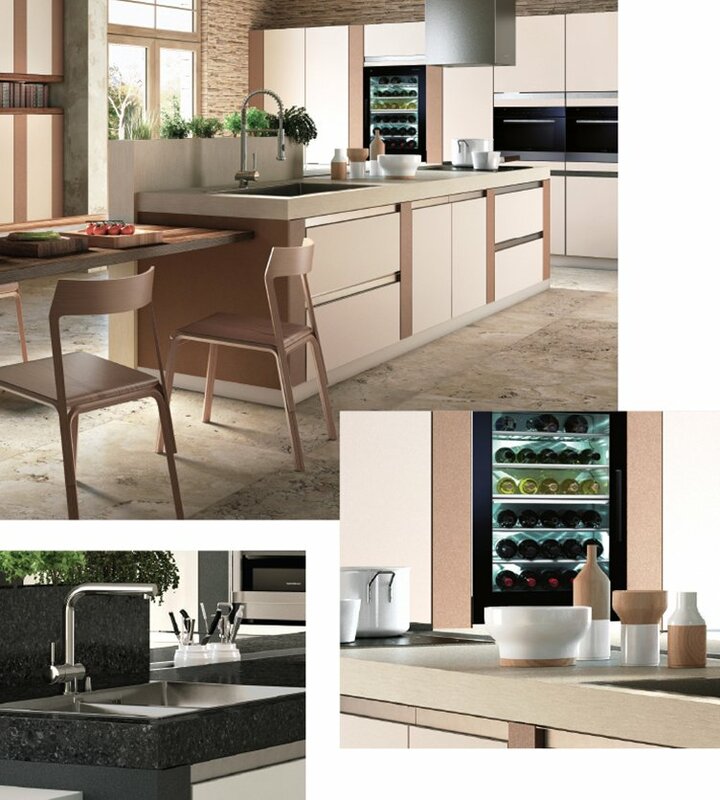 Störmer presents you with the opportunity to create the kitchen of your dreams.